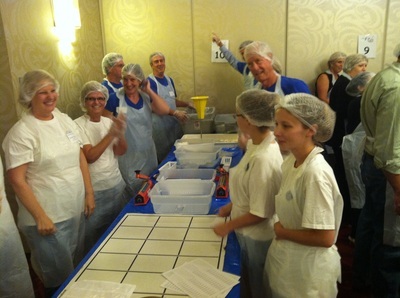 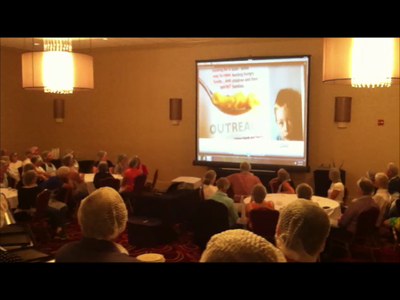 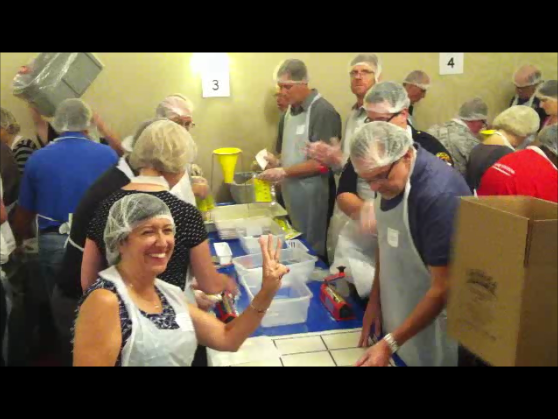 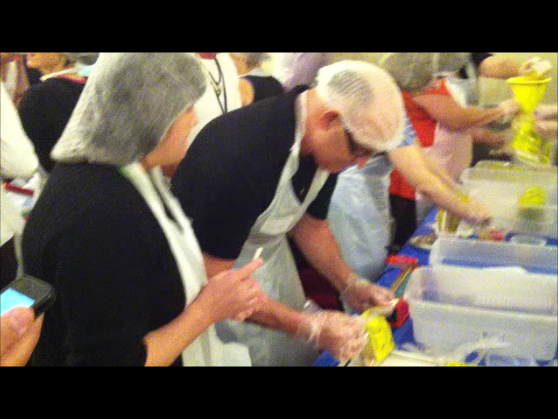 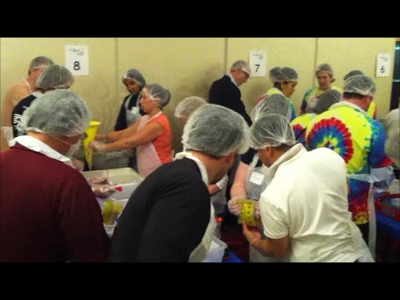 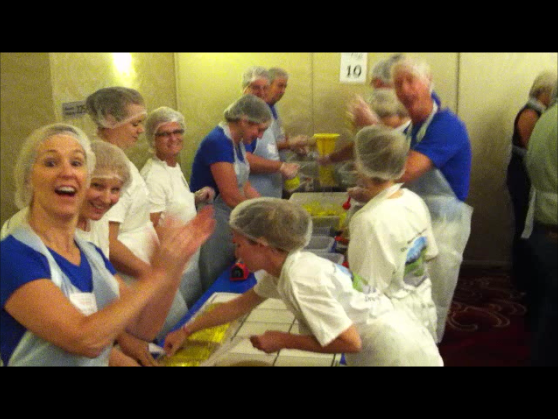 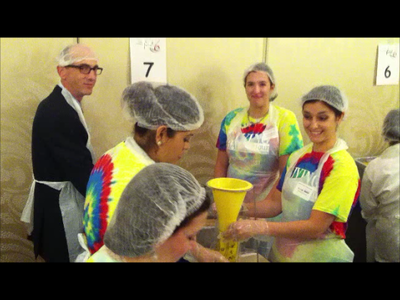 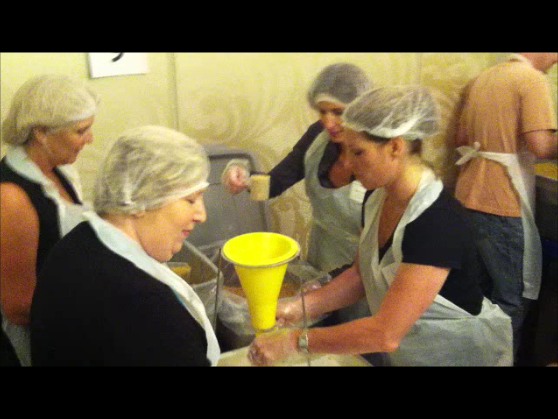 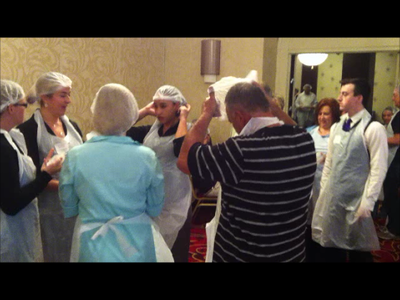 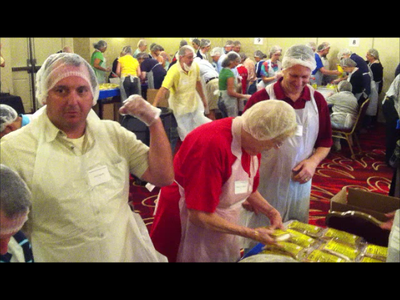 On August 28, 2014 the chamber held its third annual meal packaging event at the Renaissance Hotel in Skokie. 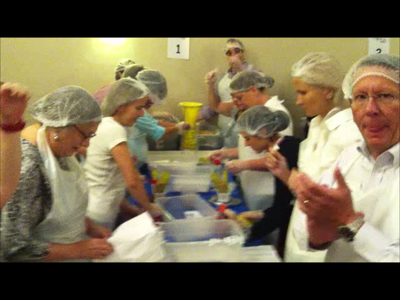 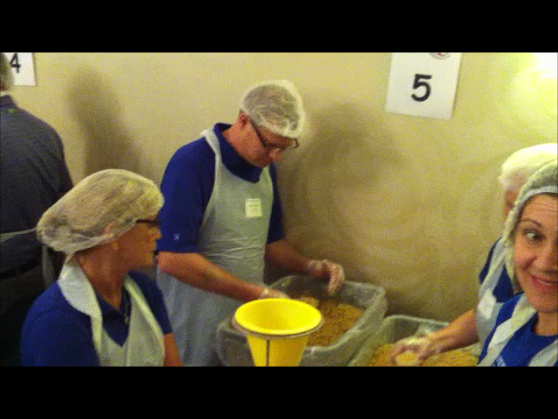 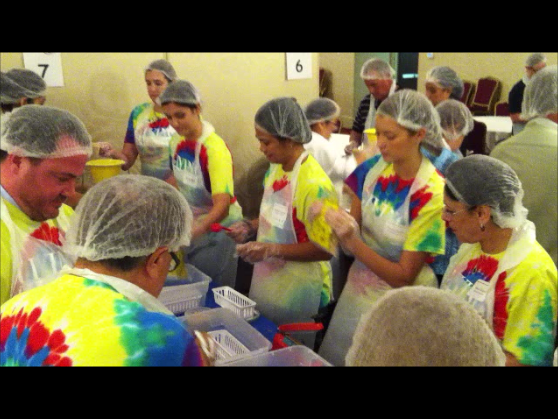 Over 50,000 meals were packaged that day and donated to area food pantries. 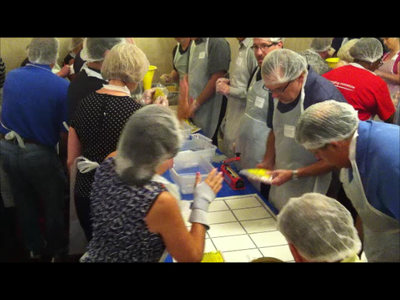 Over 260 volunteers from over 75 area businesses worked in two shifts to package the meals which were specially fortified macaroni and cheese dinners providing ingredients important for a balanced diet. 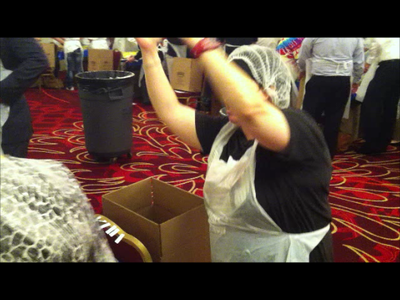 The Renaissance Chicago North Shore Hotel donated space for the event, and additional support was provided by Nestle Pizza, who donated pizzas to feed the workers, and Charizma, who provided DJ entertainment for the volunteers. The packaged meals were picked up by the Northfield Food Pantry and the Northern Illinois Food Bank. 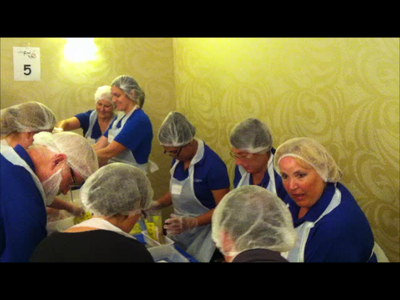 With over 700 members, the Northbrook Chamber of Commerce serves as the voice of the commercial, industrial and retail communities of the Village of Northbrook and its trade area.